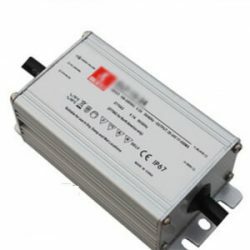 The LED driver is not just to power up the LED light. 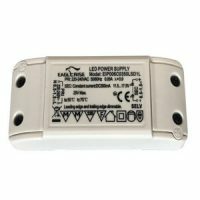 It is one of the key factors of a high quality and reliable LED product. 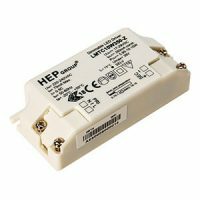 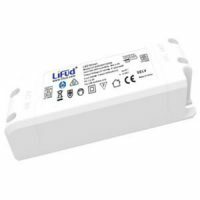 A good LED driver means long life, high efficiency, and absolute security makes the LED light virtually maintenance free. 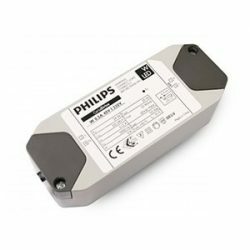 KLM Lighting has built a powerful LED driver components supply chain, to ensure our LED driver components quality and reliability. 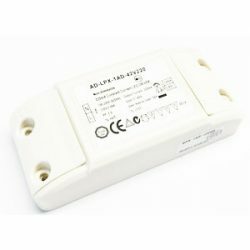 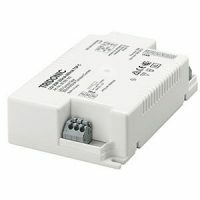 All the LED drivers are TUV-Mark, UL, CE, CB, SAA, ENEC etc certified.